The Barbour Wester Scarf is beautifully crafted from 100% washed lambswool to offer a luxury, warm and super-soft feel. 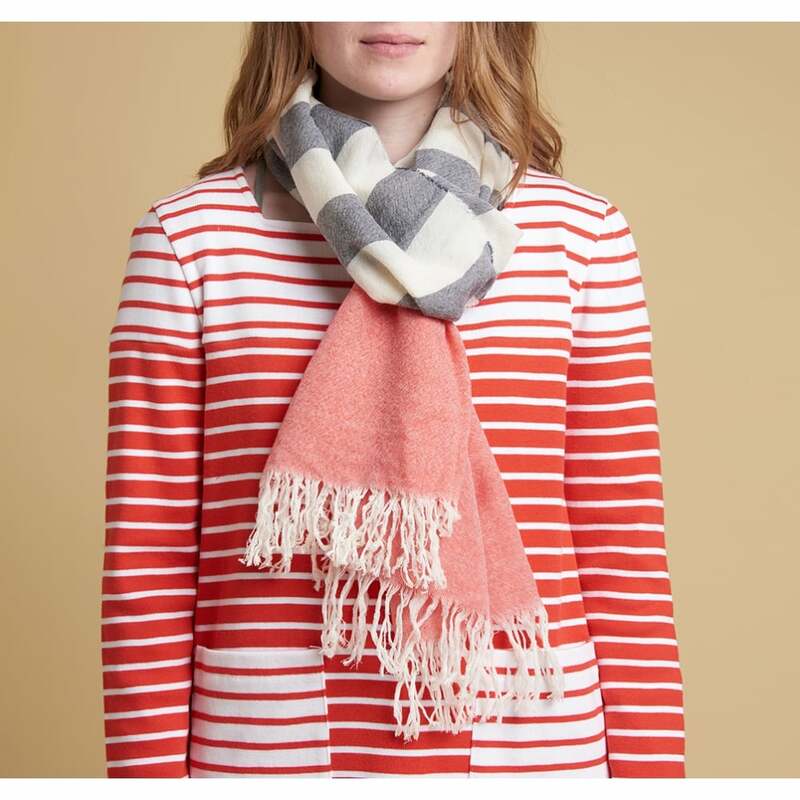 Designed in an wide-width this scarf features a pin fringed hem. Ideal for dressing up your summer outfit on cooler days its the perfect transitional piece.